The United States (US), the world’s largest economy, seemed destined to continue its heavy reliance on imported fossil fuels. American oil production peaked in the early 1970s and the nation has become addicted to oil. With stagnant and declining production, foreign supplies increasingly met the gap between production and consumption. In the last several years however, technological innovation known as fracking has fundamentally changed the US energy outlook. 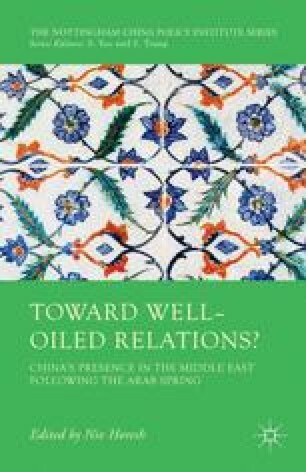 This advance, along with changes in China and the Middle East, have substantially changed the energy landscape in the Middle East and, indeed, in the entire world. The US is now emerging as a major producer and exporter of natural gas, and to a lesser degree, petroleum. Feeling less vulnerable to interruptions in foreign energy supplies, some analysts and policymakers have predicted that the US will dis-engage from the Middle East.